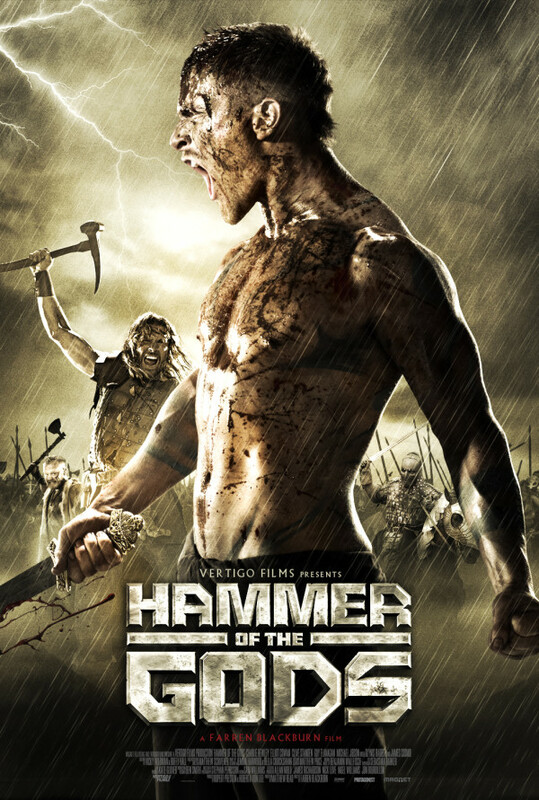 A young man transforms into a brutal warrior as he travels the unforgiving landscape in search of his long lost brother, Hakan the Ferrocious, whose people are relying on him to restore order to their kingdom. In 870 AD Britain, the Vikings, under the leadership of King Bagsecg, are at war with the Saxons. When he is mortally wounded in a battle, he summons his younger son, Prince Steinar, to meet his to other sons Harald and Vali at his death bed. King Bagsecg asks to Stainar to seek out his missing brother Hakan the Ferrocious to return with the next king of his people. Stainer travels with his friends Hagen, Grim and Jokul and his half-brother Vali to search the warrior Ivar that might know the whereabouts of Hakan. 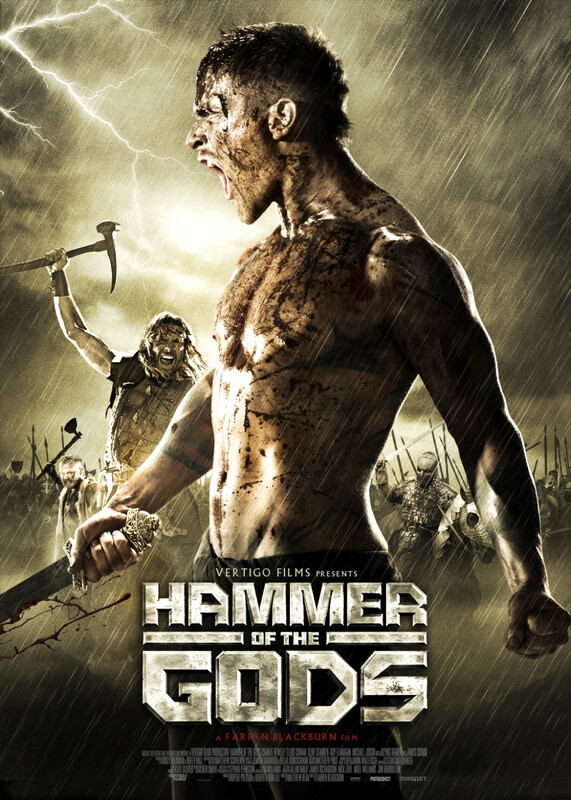 When they meet Ivar, her joins the group with his mate Agnes in a brutal journey to hell.